Yet on that same day Team Sky, who employ the past two Tour winners in Bradley Wiggins and Chris Froome, announced that they had parted ways with one of their team members, Jonathan Tiernan-Locke, following a suspension for doping by the International Cycling Union (UCI). The alleged violations are said to have taken place prior to Tiernan-Locke joining Sky. But it adds to a growing list of allegations surrounding the “squeaky clean” reputation of Team Sky. If road cycling’s self-proclaimed cleanest team has a range of issues to face, then what of the wider sport? How can we really know if the Tour de France is indeed in better shape today than in past years? Are the anti-doping regulations trustworthy? Better data and independent analyses can help to shed some light on these questions. We know that doping was endemic in the Tour de France through much of the 1990s and 2000s thanks to years of investigation by investigative reporters and the claims of whistleblowers. But it wasn’t until the U.S. Anti-Doping Agency (USADA) released its report on the allegations surrounding seven-time Tour winner Lance Armstrong that the Tour’s recent doping history became widely accepted. 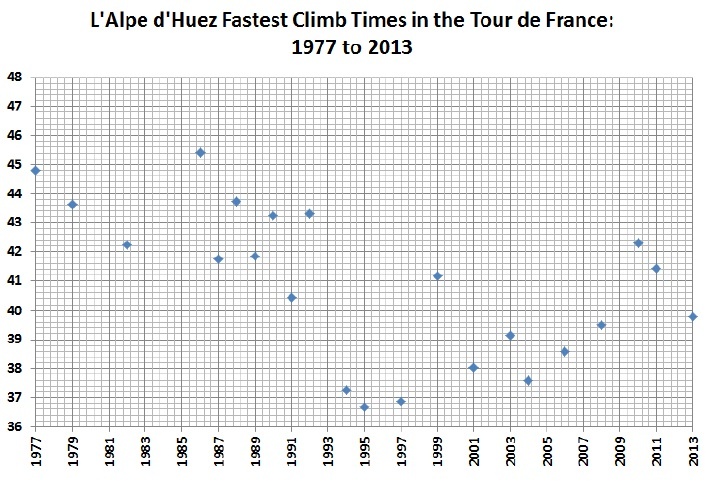 The graph shows the climb times of l’Alpe d’Huez, one of the most famous ascents of the tour, which has been included in the Tour in most years. From 1994 to 2008 the fastest time each year averaged some four and a half minutes faster than the average winning time from 1977-1993. One might think that such a remarkable and sudden increase in speed would have raised some eyebrows. However, tracking performance times by Tour riders has never been made particularly accessible by the Tour or the UCI. Each year WADA creates a list of banned substances which it deems to have met these criteria. Doping is thus a procedural violation of very specific rules governing competition. Oversight of doping is such a shared value in sport that 176 countries have signed on to the UN’s International Convention Against Doping in Sport. For instance, USADA is recognized by the US Congress as the non-governmental body responsible for fulfilling the US obligations under the treaty. USADA receives about $10 million per year from the US government. With doping deemed so important internationally and nationally, it is fair to ask why it took so long to catch Lance Armstrong and others who broke the rules. 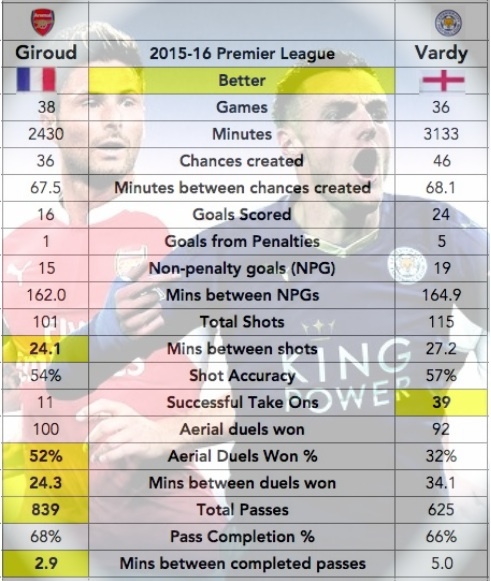 This is especially a question worth asking given the huge step change in performance, as shown above. The data seem to suggest that something fairly obvious was going on in the Tour de France starting in the early 1990s. Others have looked at performance data and concluded that other performances, still on the record books, were the result of doping. For instance, Le Monde has raised questions about the “mutant” performances of Miguel Indurain in the 1990s. The only riders who ascended Alpe d’Huez faster than Indurain in the Tour were Armstrong, Jan Ulrich and Marco Pantani, each of whom doped. But “mutant” times, by themselves are not sufficient to prove a doping violation. Doping is so difficult to detect and to reduce for at least three reasons. While Ye Shi-Wen never failed a drug test or otherwise was shown to break any rules, there is some valuable data to be gleaned from looking at performance data for evidence of doping. That is the argument made by Simon Ernst and Perikles Simon of Johannes-Gutenberg University in Germany in a recent paper. A second reason why doping is so hard to detect and reduce is that dopers are one step ahead of their pursuers. Simon explains that drug testing, to identify doping, is fraught with loopholes. For instance, while anabolic steroids are readily detectable, other substances like EPO, human growth hormone and testosterone can be administered at levels which enhance performance, but are not detectable by current methods. This raises a difficult set of questions – if a violation of the WADA regulations occurs but cannot be detected by contemporary drug testing methods, should it be on the WADA list in the first place? Alternatively, how long do we want to keep testing samples in hopes that future scientific advances can be used to detect violations which were undetectable at the time of the event? Even more perplexing, how should we think about performance-enhancing substances which were once used but later added to the WADA list (or vice-versa)? 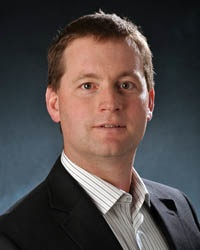 There are no easy or unambiguous answers to such questions, but they do need to be dealt with, as the search for performance enhancement, whether allowed or prohibited, is not going away. 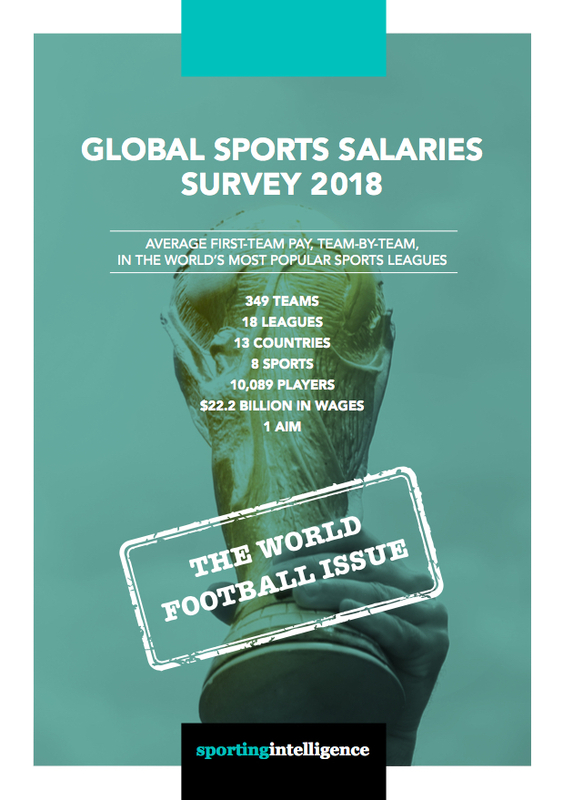 For instance, in a survey conducted by WADA of more than 2,000 elite track and field athletes, 29 per cent at the 2011 World Championships and 45 per cent at the 2011 Pan-Arab Games admitted to the use of prohibited performance enhancing drugs. This contrasts to a detection rate of only about 2 per cent for the drug tests used to detect doping. Perikles Simon explains that this disparity between anonymous admission and formal dtection is partly due to the fact that only about $6 million per year is spent on developing new tests, in contrast to $350 million spent on giving drug tests. 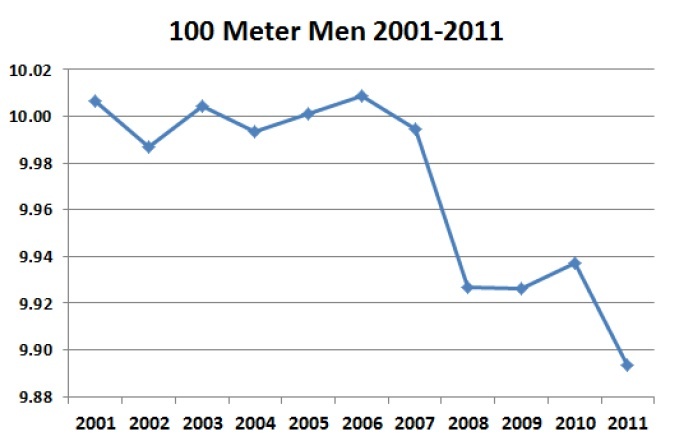 Ernst and Simon also looked at men’s 100m times and identified a large reduction in times from 2006 to 2011 (below, they found a similar improvement at 200m, not shown here). 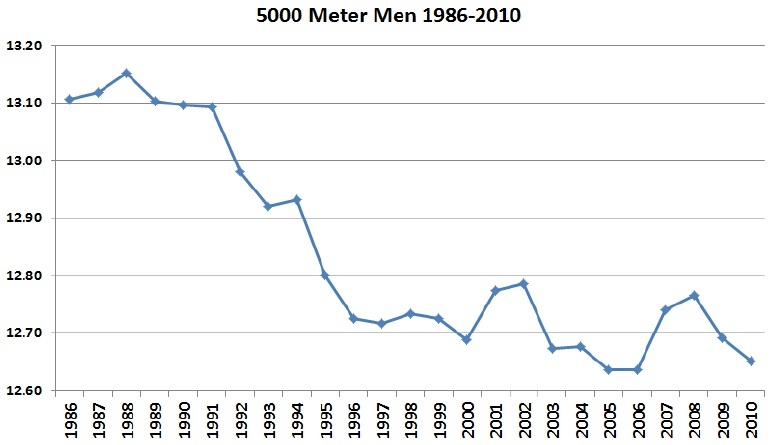 They speculate that the improvement is due to the introduction of Insulin-like Growth Factor-1 (IGF-1) into the medicine cabinet of sprinters: “In our opinion, IGF-1 is the source for the most recent improvements in male short-distance running.” Over this time period the use of IGF-1 was not detectable. They are careful to observe that there are other possible explanations, such as the use of other drugs or different populations and training of athletes. A third reason for the difficulty in detecting doping is that sports governance bodies may not want to hear bad news, and thus have an incentive to downplay or even cover up doping violations. The UCI, which oversees cycling, is in the midst of a year-long investigation to assess the agency’s poor performance, and perhaps even corruption, during the Lance Armstrong era. The UCI has been accused of covering up a drug test that Armstrong failed, of taking a bribe and of having its leadership financially involved with Armstrong’s team. One thing we can be sure of — doping in sport is here to stay. An important question for athletes, fans and those who oversee the games is, how much effort should be spent to root out doping? 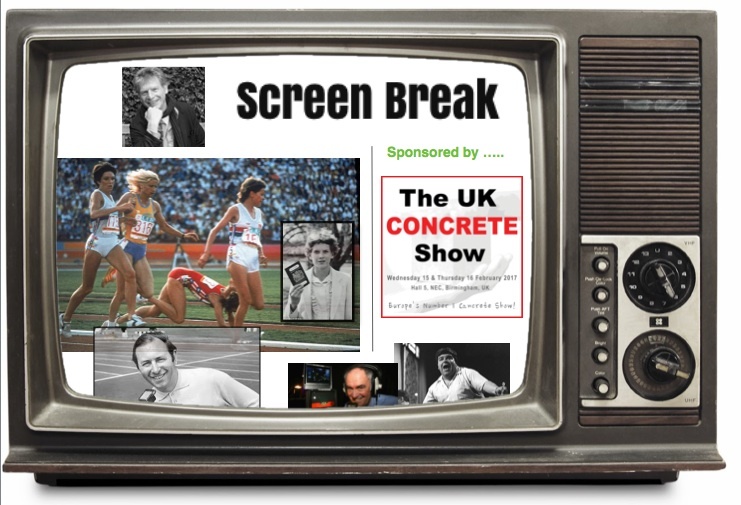 This question lead to some complicated issues that go well beyond just sport. For instance, how do we balance the rights of athletes to privacy and due process while also implementing a more rigorous and some say already too rigorous) regime of testing? The Tour de France provides a window into a complex world of human enhancement, global governance and the desire to excel, sometimes at all costs. While the Tour may indeed be cleaner that it’s been in a generation, as Cadel Evans alleges, the questions surrounding how to handle doping in sport remain as vexing and unresolved as ever.